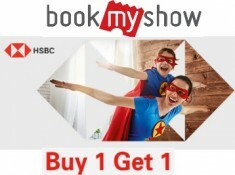 How To Get 25% Discount On Bookmyshow??? Click on 'Select Offer' and choose 'HDFC Bank Times Card Offer’ from the offers a drop-down list. 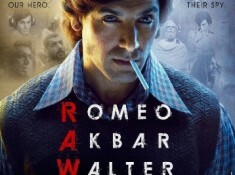 Get 25% discount on the purchase of movie tickets with your HDFC Times card. For eligibility terms and conditions for this offer, please see the FAQs. In case you have applied for the discount but the transaction doesn't go through for some reason, kindly wait for5-10 minutes before trying to avail the discount again. 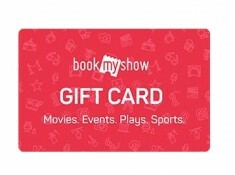 The current purchase process at www.bookmyshow.com will remain unchanged till the stage where the eligible card number is provided. After this stage, the website will recognize the eligible card, reduce the bill amount and inform the transacting eligible cardholders accordingly. Bigtree, HDFC Bank & Times Internet also reserves the right to discontinue the program without assigning any reasons or without any prior intimation whatsoever. 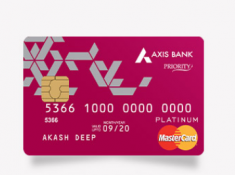 To apply for credit card, give a missed call on 95959-57554.